Ness gets the lowdown on a man named Everdred and heads over to Burglin Park for some info gathering. Also, it's a great place to pick pockets. 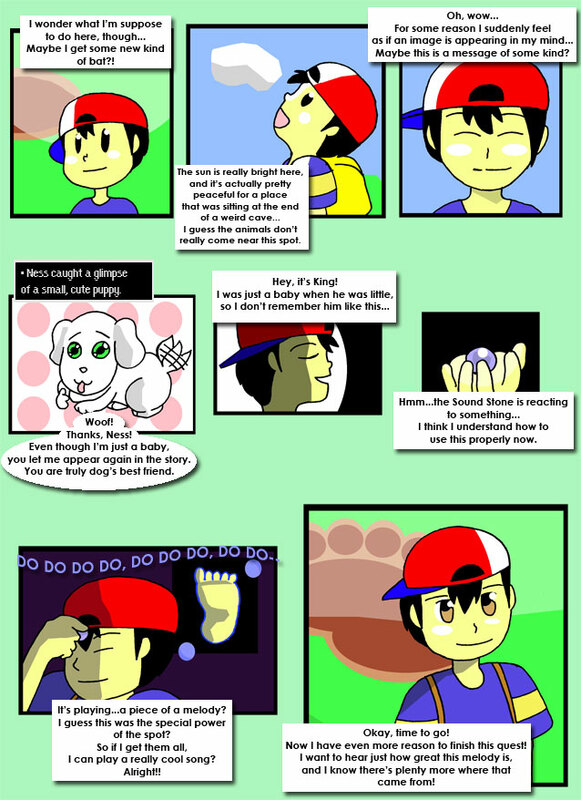 Exit mouse's wicked ways come back to haunt him...or, actually, Ness. Harold, the New Age Retro Hippie, approaches and leaves Ness with tales that will scar him for life. Everdred brings the funk in a way that only a short wild fat man can. Once the stage is set, the horns lock and the rock begins to roll. As strange as it seems, Groucho's still around after all these years. What a favorable fellow.